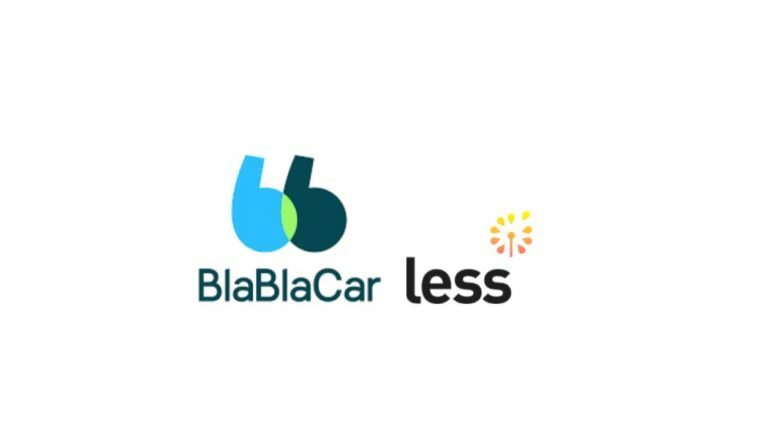 BlaBlaCar today announces that it has acquired urban carpooling company Less. Created in October 2016 by Jean-Baptiste Rudelle and five other co-founders, Less is a real-time carpooling app for use within cities. In just 18 months, Paris-based Less has built up a highly-skilled team and developed an innovative real-time urban carpooling app, which was launched in beta in December 2017. “Less is conscious of the challenges of creating a scalable marketplace in the mobility space, and anticipating consolidation within the market, the team wanted to combine its forces with an established industry player”, said Jean-Baptiste Rudelle. 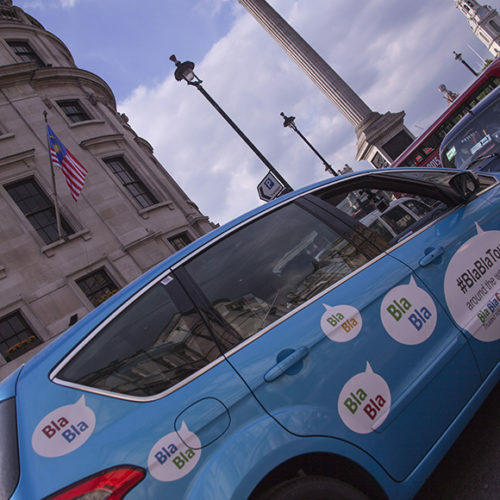 BlaBlaCar, the world’s leading carpooling service, counts over 60 million members across 22 countries worldwide, and is a natural fit for the acquisition of Less. 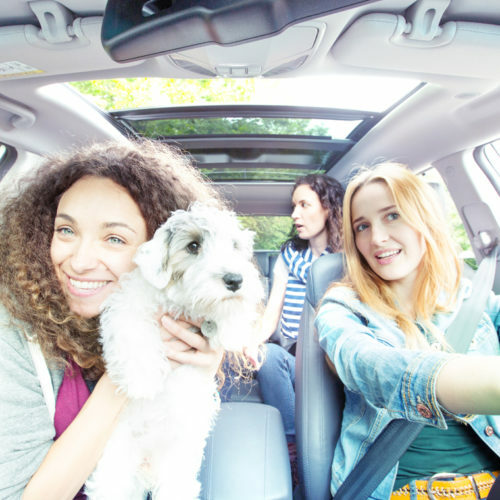 BlaBlaCar already operates within the short-distance carpooling space with its BlaBlaLines app, which has recently seen rapid growth. The Less team, which will join BlaBlaCar in its entirety, brings together a broad range of specialist experience, from app creation and distribution, to big data analytics & in-car embedded systems. 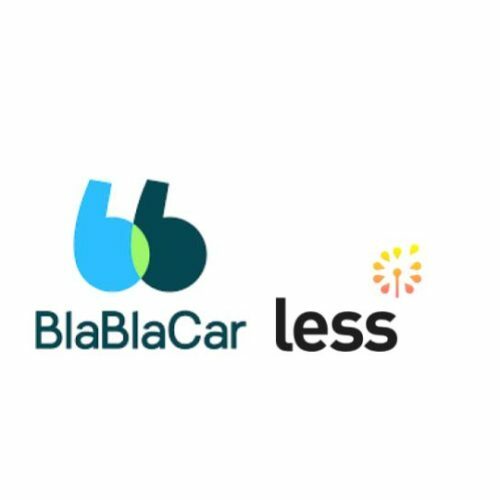 Florent Boutellier, co-founder of Less, added: “Joining forces with BlaBlaCar is a fantastic opportunity for the team to innovate within the mobility sector, with immediate impact and on a large scale”. September 16, 2015 BlaBlaTour reaches the finish line!